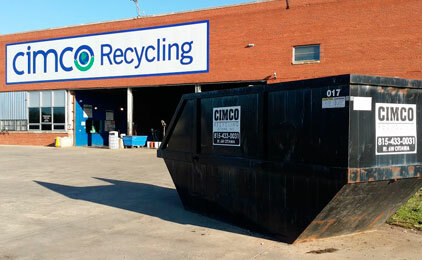 ottawa, il – Cimco Resources, Inc.
Cimco Recycling Ottawa is the largest Cimco Resources facility with over 40 acres of industrial-zoned property located on U.S. Highway Route 6 West, not far from Interstate 80. This facility operates out of a 300,000-square foot building. The size and space of this facility makes it ideally suited to handle bulk shipments of non-ferrous metals, scrap iron and steel, corrugated cardboard, office paper and industrial thermoplastics. Roll-off truck and trailer deliveries are in-and-out in no time at Cimco Recycling Ottawa, which is also serviced by CSX Rail, giving Cimco Recycling Ottawa access to commodity markets in the East-Southeast United States. Roll-off, lugger, and trailer services are available to commercial-industrial accounts within a 75-mile radius of Ottawa, Illinois.